Today there is a special video on the blog! 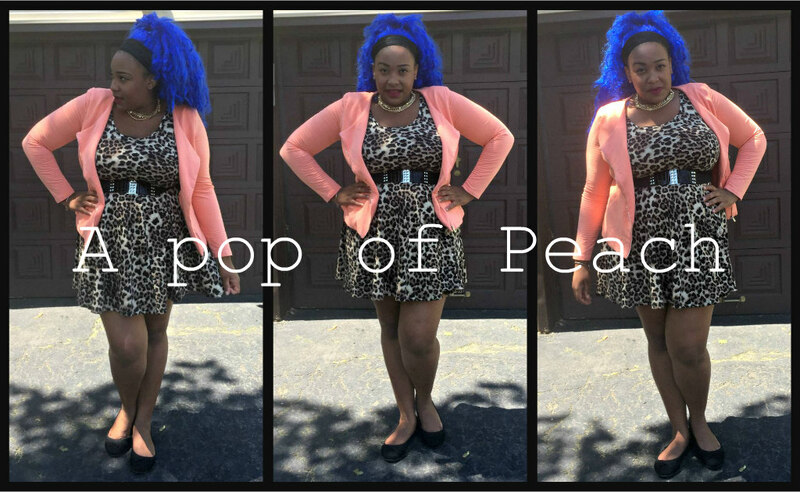 I decided to enter the Charlotte Russe Next Plus It Girl Competition! I am so excited and nervous for this competition, so wish me luck! In order to enter the competition you have to create a Fall Lookbook. You darling divas know I love a good lookbook!! 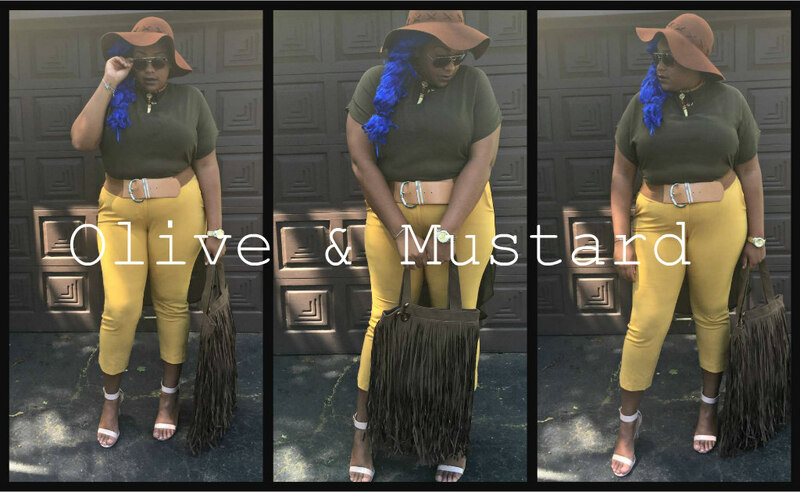 So I created this early fall lookbook that you can rock in September while the season is transitioning from hot to cooler weather. I had so much fun creating this lookbook, and I hope you all are inspired! In the description box in the video, I put my reason for entering the competition. Feel free to read that if you would like! Ladies I feel good about this one, and even if I don’t win I hope you will enjoy this early fall lookook! So enjoy the video, and meet me below for more details! So ladies did you enjoy the video! Which outfit could you see yourself rocking? Comment below and let me know! So here are the details on the outfits! 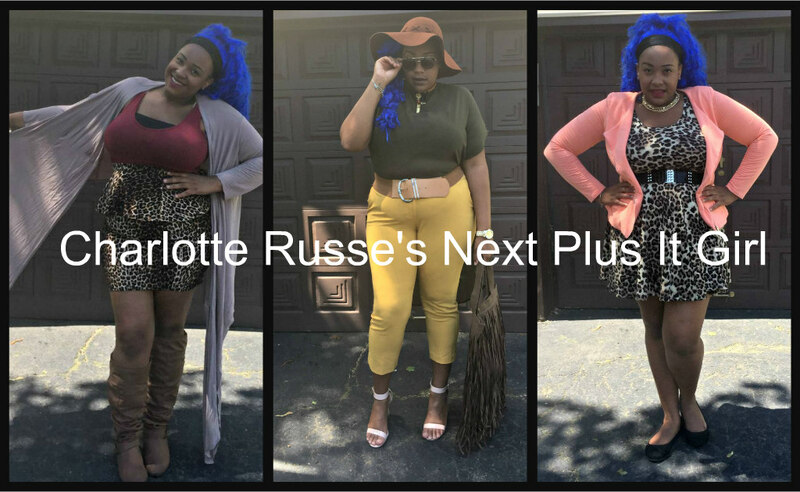 Ladies thank you so much for watching, and thank you to Charlotte Russe for this amazing opportunity! 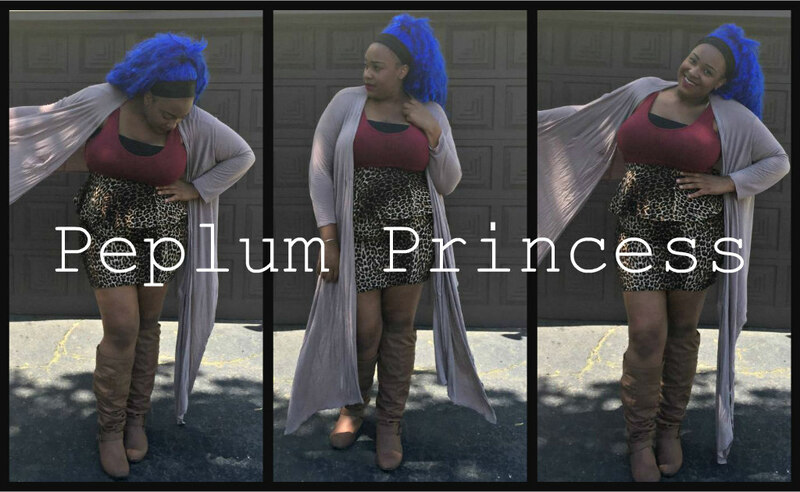 I really hope you enjoyed this lookbook, and be on the lookout later this week for another blogpost! I promise it will be info on my blue hair! Until then I love ya lots like tator tots, and I will see you soon!